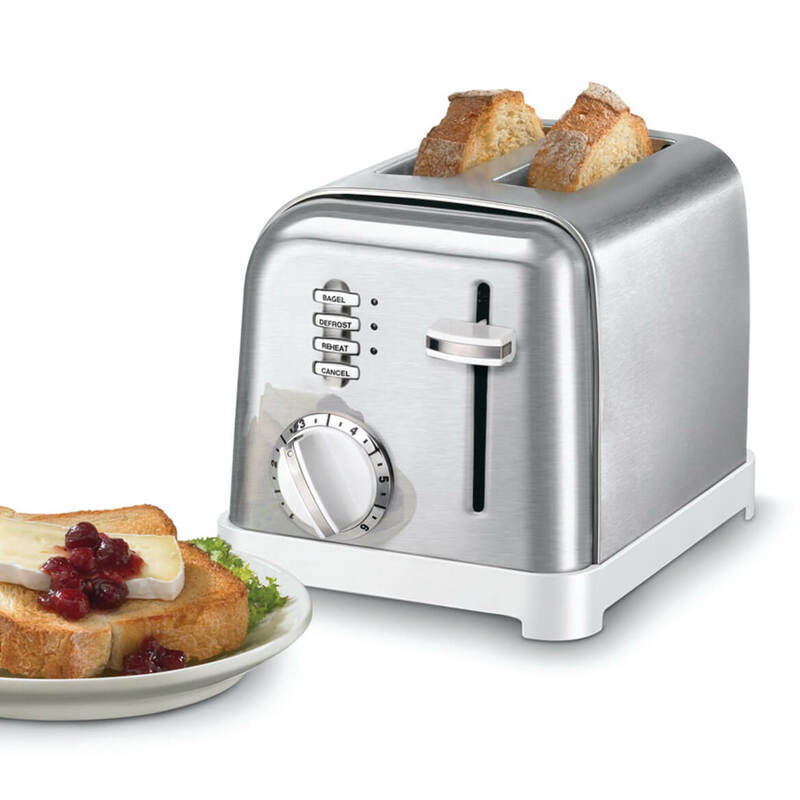 I love the sleek silver design & color and it matches perfectly on my counter top with all of my other appliances! 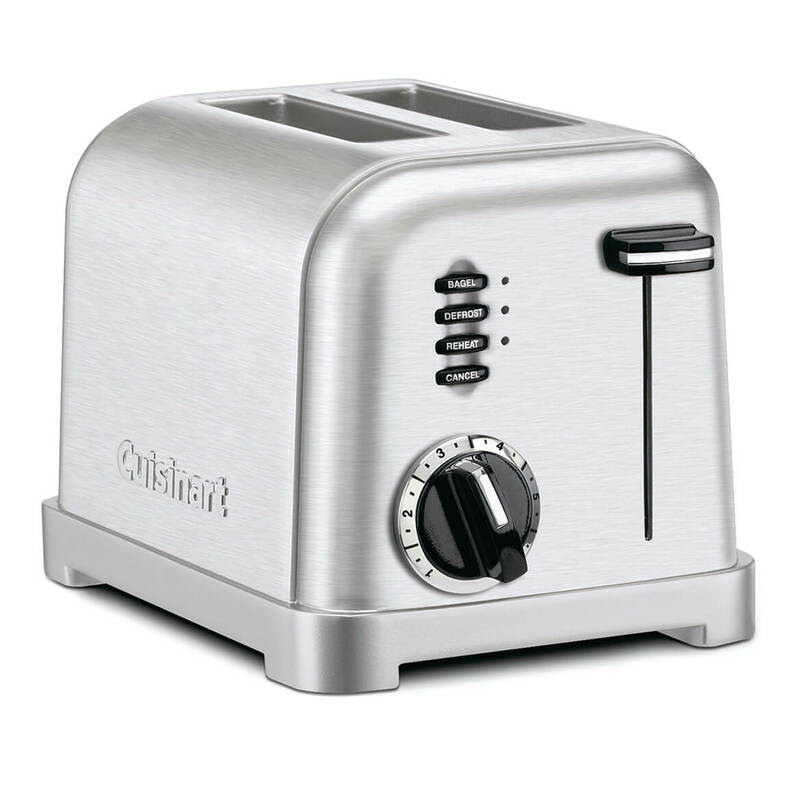 I'm looking for a toaster which has slots that are both extra-wide AND extra-long...can you help? BEST ANSWER: Thank you for your question. We do not have a toaster at this time that is wider and longer than standard. We hope this information will be of help to you.